Goa: 2018 has certainly come early for Harley-Davidson and it’s fan base in India. 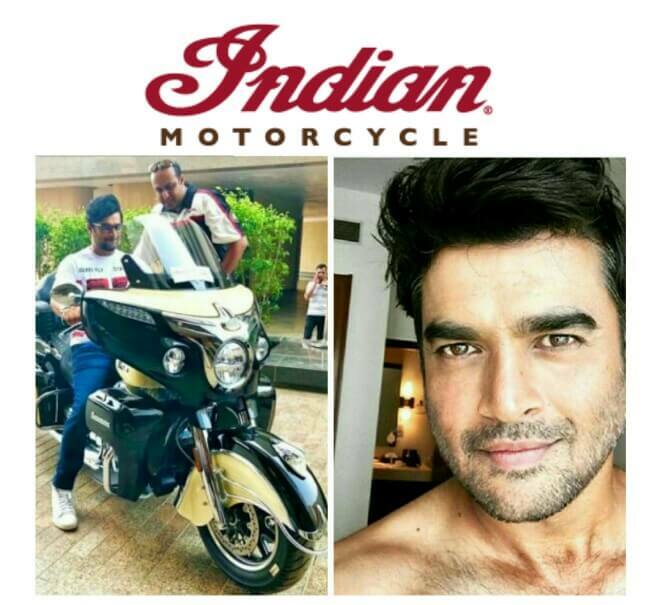 Diwali is just around the corner and the world’s renowned company has launched bikes at this time to woo their customers. 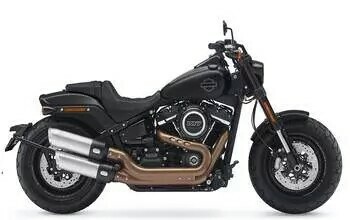 Globally, they have released 8 bikes in their softail range but only 4 have made it to India viz; Street Bob, Fat Bob, Fat Boy and the Heritage Classic. The new additions have been designed keeping in mind the customer expectations and to make Harley-Davidson bikes look even better with age. Therefore, what you see in the new bikes is a combination of art and technology. 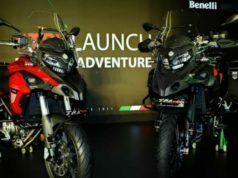 “Our new offerings strongly exhibit Harley Davidson’s passion on reinventing products for motorcycle enthusiasts and aspiring riders, they have been inspired by the company’s history, authenticity and styling DNA through a modern lens” Harley Davidson, India and China MD, Peter MacKenzie told the media. 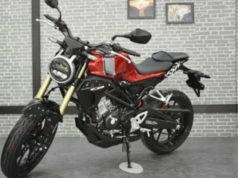 All the 4 bikes have new Milwaukee-Eight 107 engine which has a lot of deviations from the earlier Revolution X engine. The Milwaukee-Eight uses four valves per cylinder in the 45-degree v-twin, available in 107 and 114 engine displacements and so the name “Eight” together with Harley’s home ground Milwaukee. Completely redesigned chassis and suspension, new styling, etc. 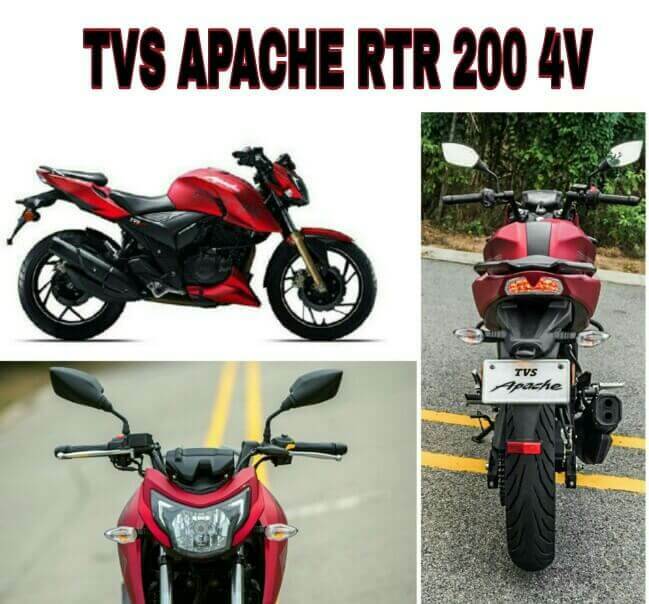 They are not only lighter in weight but also have a superior performance, enhanced handling, better acceleration, better braking and have radically improved over their predecessors. 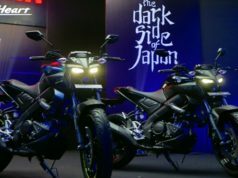 The bikes all boast of unique Signature LED forward lighting, renewed fuel tanks, standard keyless ignition and security system, steering head mounted USB charging ports, as well as new seats with improved cushioning for coziness during long rides. 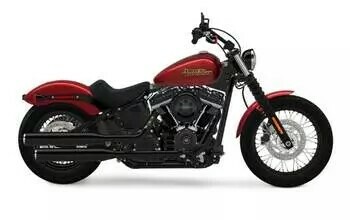 Street Bob is the lowest priced bike among the rest. The two-fists-in-the-wind attitude coupled with no extra fat make up to the ingredients for the all new blacked out Street Bob motorcycle. A lighter, stiffer mount (compared to previous softail and dyna models) that takes the idea of form and function to a place it’s never been before. It’s the look of a hardtail from a bygone era that offers a thoroughly modern ride. New suspension technology delivers the performance of a racing-style cartridge fork for reduced weight with linear damping characteristics. The new simply adjustable mono-shock rear suspension permits for dynamic cornering capability while maintaining the hardtail look. Talking about the all new Fat Bob, it features the aggressive and unapologetic styling and mind-blowing performance and handling. The premium finish and the powerful Milwaukee-Eight 107 or 114 Big Twin Engine complete the desire a bike enthusiast would have. 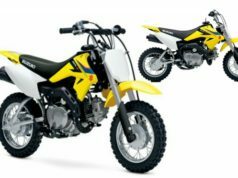 The engine is not short on power and the high performance dual disc front brakes help to keep the power in check when needed. Bold aluminum cast wheels with fat aggressive tires give you asphalt eating traction. The original fat custom icon that changed it all has done it again. 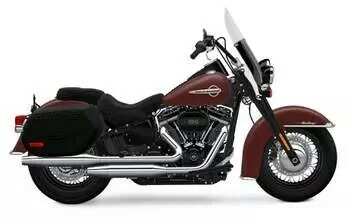 Satin chrome finish, Beefy 240mm rear tire and now available in a Milwaukee-Eight 107 or 114 Big Twin Engine for the most muscular, unstoppable Fat Boy motorcycle ever. 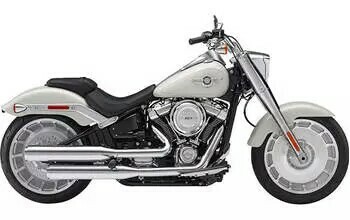 The all-you-can eat portion of sculpted satin chrome gives the Fat Boy a look that will make a big impact. A muscular look, thanks to all new solid disc Lakester wheels wrapped in the widest front tire at 160mm combined with a 240mm rear tire. The Heritage Classic motorcycle which used to be a homage to ‘50s chrome nostalgia, is back with a new style. A look at it will give you the feeling of that a road-moster in possession. A sleek look at the exterior and roomy interior and the sealed saddlebags with enough space to stash your riding essentials opens up with just one touch. Go from touring to cruising, leave the screen on for a clean envelope of air over the long haul or simply remove it for a completely new look or ride. 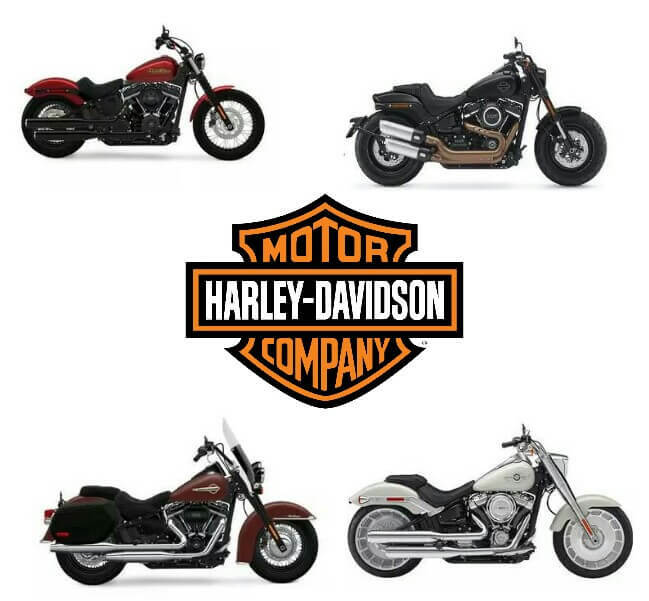 The bikes have been priced with the new Harley-Davidson Street Bob at ₹ 11.99 lakh, Harley-Davidson Fat Bob at ₹ 13.99 lakh, the Harley-Davidson Fat Boy at ₹ 17.49 and the Harley-Davidson Heritage Classic is priced at ₹ 18.99 lakh (all ex-showroom, Delhi). Click here for all the other automobile news.